Online classifieds site Quikr India Pvt. Ltd has acquired blue collar jobs listing company Babajob Services Pvt. Ltd in a mostly-stock deal as it looks to enhance its presence in the segment. A Quikr spokesperson confirmed the deal to VCCircle while Babajob CEO Sean Blagsvedt announced it through email. Following the acquisition, Babajob’s co-founders Blagsvedt and Vir Kashyap, and investors Australian hiring firm Seek Ltd, Khosla Impact and Grey Ghost Ventures will become Quikr shareholders. Blagsvedt and Kashyap will remain advisors to Quikr for a short while, but eventually leave to pursue other options. Neither company provided details on the terms of the merger, but it is widely seen as a distress deal since Babajob had been struggling to raise money. A VCCircle analysis in March showed that the blue collar jobs site was precariously placed and running out of cash at a fast clip. The company is said to have pruned its workforce, though it did not confirm this. 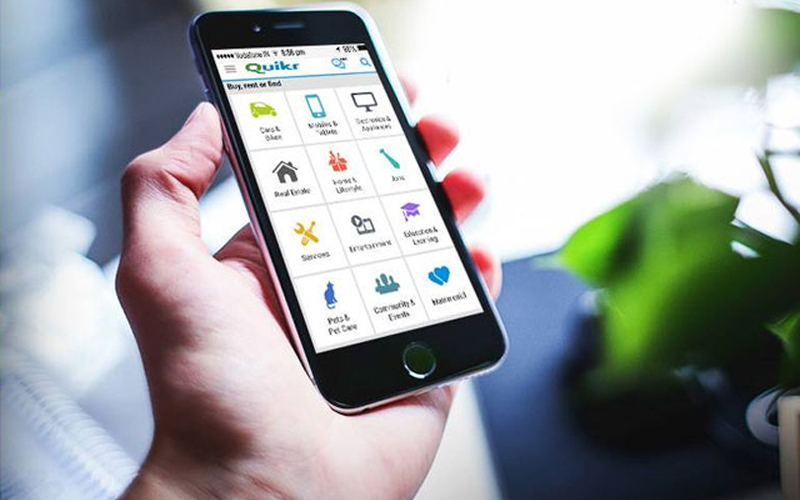 Quikr, which has so far raised $350 million and is among India’s leading internet companies with a valuation of around $1.5 billion, has charted out an aggressive strategy of buying small digital startups to expand into verticals like real estate, jobs, automobile and services. Babajob is its eleventh acquisition in all and second in the recruitment space alone. It had earlier acquired Hiree in a similar deal. Quikr had merged Commonfloor and Grabhouse in the realty space, and a bunch of small startups in the services space too. For the 10-year-old Babajob, the merger marks the end of its independent existence. “I'm very proud of what Babajob achieved since Vir Kashyap, Ira Weise and I founded it a decade ago. 8.5 million verified job seekers applied for better jobs on Babajob.com and over half a million employers across India used us to hire,” Blagsvedt said in the mail. “We defined a category and perhaps, most importantly, showed the market that there was a need and business opportunity to build a job site for everyone, even those with little education, knowledge of computers or command of English,” he added.